This month we are in Poland visiting windmills and researching material for a new book on windmills in central and eastern Europe. Here’s just one example of the super mills still to be found in this part of the world. This mill originates from 1705, updated in 1879, and continued to work commercially until the 1930s. This mill is ripe for restoration. Sadly it might otherwise fall down very soon! This entry was posted in Industrial Heritage, Uncategorized, Windmills and tagged Poland, windmills on August 14, 2013 by Tower Mill. 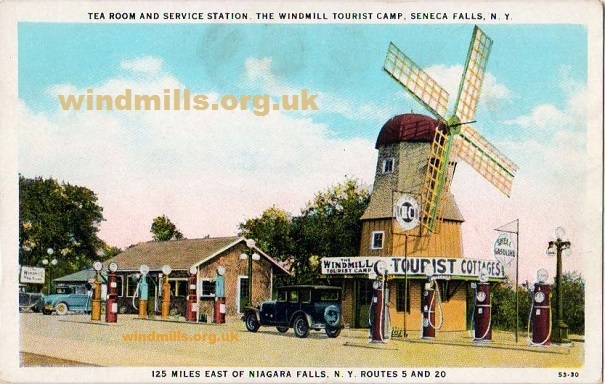 A vintage 1930s picture postcard featuring a windmill just outside New York, USA. The Tea Room and Service Station, Windmill Tourist Camp, Seneca Falls, New York, USA. See more of our collection of windmills on United States postcards. This entry was posted in Old Images, Uncategorized, Windmills and tagged windmills on August 3, 2013 by Tower Mill. Three windmills which once ground the grains unloaded from merchant vessels in the harbour. 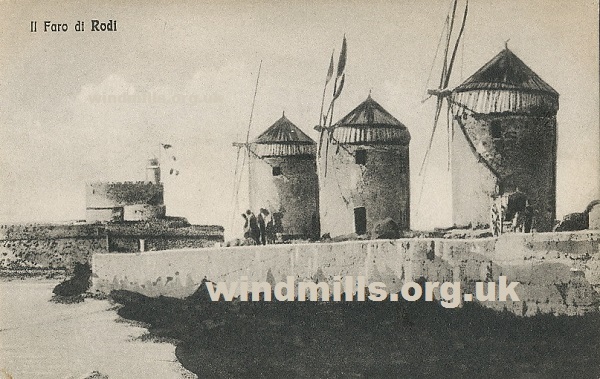 An old postcard of windmills on Rhodes, Greece, c.1910. This entry was posted in Industrial Heritage, Old Images, Uncategorized, Windmills and tagged Greece, rhodes, windmills on July 15, 2013 by Tower Mill. A vintage postcard of the old windmill, Wendover, Buckinghamshire, England. An old 1906 picture postcard of the Old Mill, Wendover, Bucks. 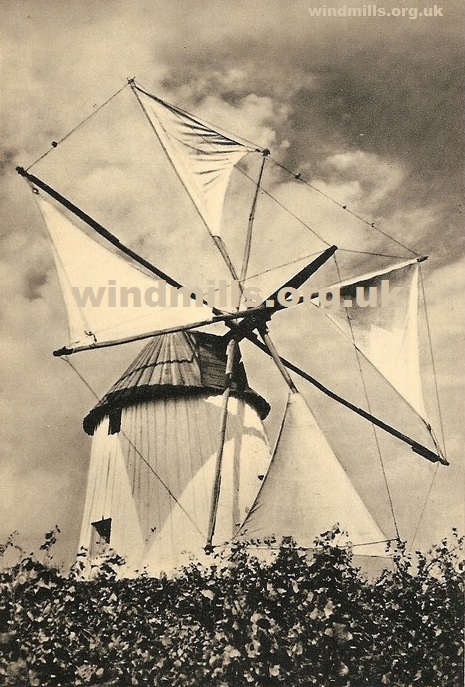 Check out our main section on old photographs of windmills in England. This entry was posted in Old Images, Uncategorized, Windmills and tagged buckinghamshire, mill, windmill on June 13, 2013 by Tower Mill. A 1930s picture postcard view of a windmill in Portugal. A mill in Alvorninha / Moinho, Portugal. More images of windmills in Portugal. This entry was posted in Old Images, Uncategorized, Windmills and tagged portugal, windmill on May 23, 2013 by Tower Mill. A rare photographic postcard of a location in Estonia before the First World War. 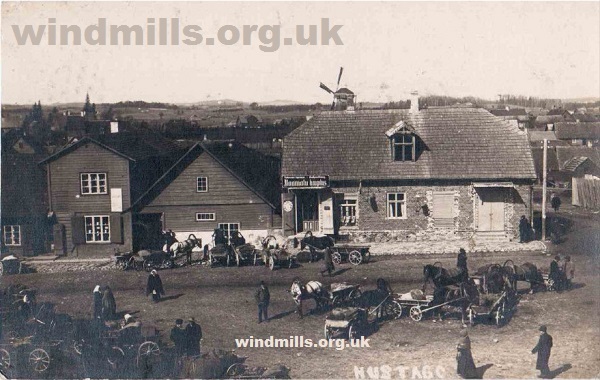 A picture postcard from 1914 featuring a windmill in Nustago, Estonia. This entry was posted in Industrial Heritage, Old Images, Uncategorized, Windmills and tagged estonia, europe, windmill on April 13, 2013 by Tower Mill. 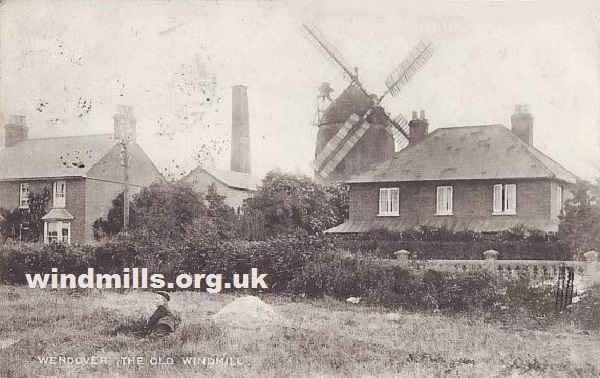 An RP postcard of the mill in Walton on Naze as it looked in 1909. 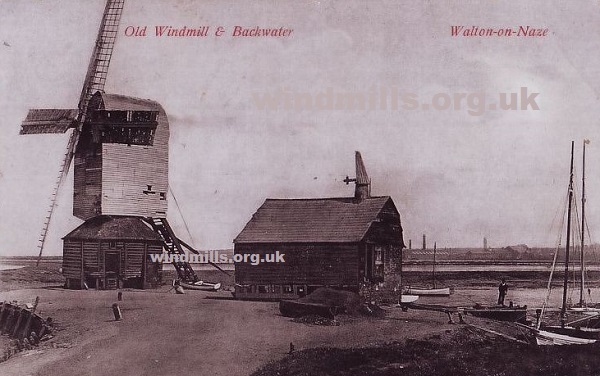 The Windmill and backwater, Walton-on-Naze, Essex, south-east England. 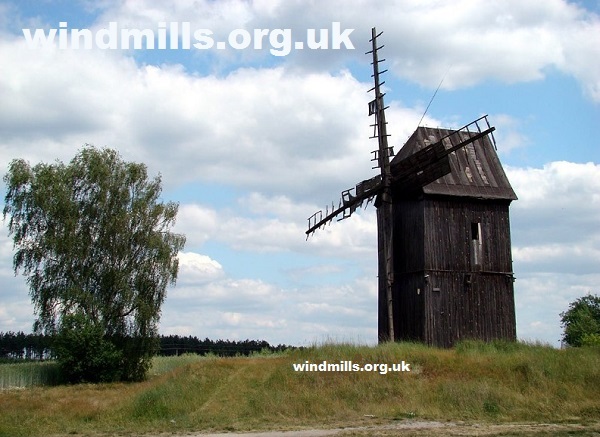 This entry was posted in Industrial Heritage, Old Images, Uncategorized, Windmills and tagged essex, windmill on March 23, 2013 by Tower Mill. 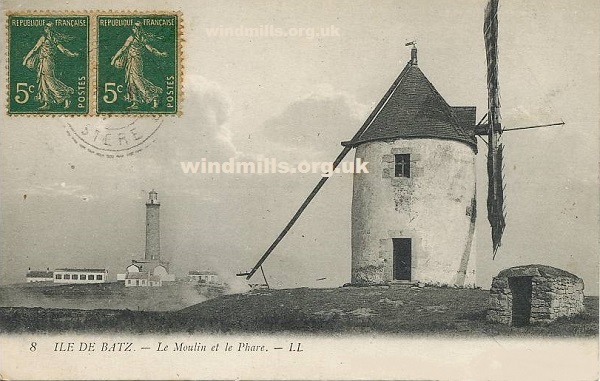 An old picture postcard of a beautiful windmill in Ile de Barz, France, c.1910. This entry was posted in Industrial Heritage, Old Images, Uncategorized, Windmills and tagged france, image, windmill on February 13, 2013 by Tower Mill. Another from our collection of old photographs with windmills somewhere in the image. 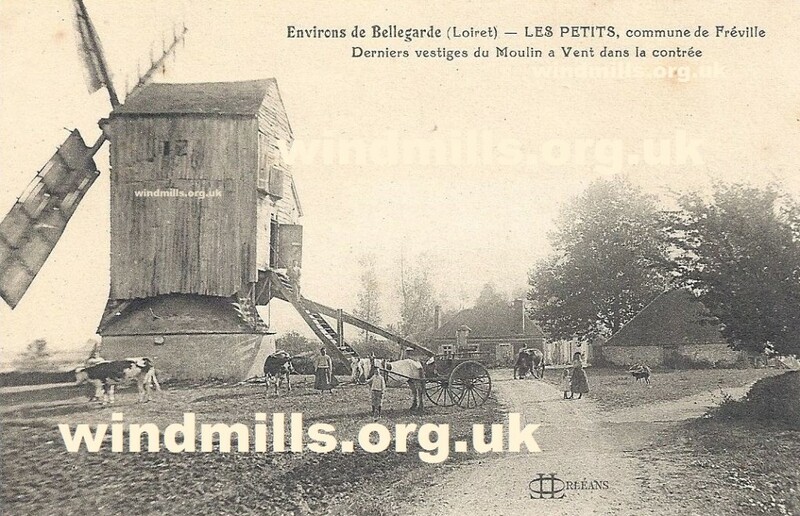 A wonderful old postcard of a mill and country scene in Loiret, France, c.1902. Click image to see a giant wallpaper-size enlargement of this French windmill postcard. This entry was posted in Industrial Heritage, Old Images, Uncategorized, Windmills and tagged image, mill on January 19, 2013 by Tower Mill. Windmills in Boyadel, Silesia, Germany, c.1912. An old postcard featuring two wonderful-looking windmills in Boyadel, Silesia, Germany. 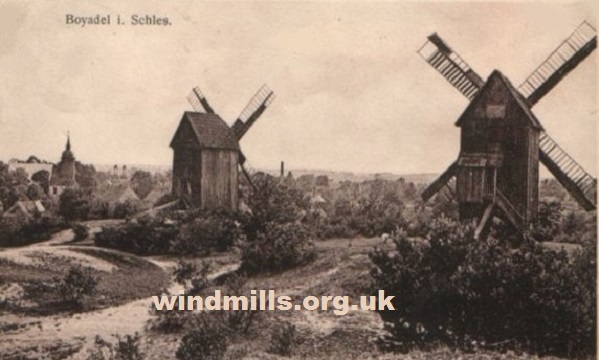 More old photographs and vintage picture postcards of windmills in Germany. This entry was posted in Industrial Heritage, Old Images, Uncategorized, Windmills and tagged germany, image, silesia, Windmühlen on December 11, 2012 by Tower Mill.